What is The Best Way to Use Cannabis? Cannabis and its extracts, like CBD oil, can be consumed in an astounding number of ways. Most options fall into a few general categories, and each has its own advantages and disadvantages. You’ll experience different effects if you smoke CBD-rich flower or vape a THC-rich cartridge; swallow a gelcap or drop CBD oil under your tongue. Everybody processes cannabis and cannabinoids a little differently. The diversity of human experience means that finding your ideal form of cannabis consumption may take some experimentation. Onset: How quickly will cannabinoids begin to work? Dose: What’s a reasonable starting dose? Distribution: Which parts of the body will be most affected? Duration: How long will the effects last? The dosage required, of course, depends on the quality of the product and the reason for its use. The doses we describe below are based on initially managing the psychoactivity of THC. Dose: As little as a puff may be necessary. A typical joint is 0.3 - 1.0 grams of cannabis. Distribution: Affects the lungs immediately, then the heart and brain, then is distributed fairly evenly throughout the body. Duration: Most effects, including psychoactivity, subside after 2-3 hours. When drugs are inhaled through the lungs, they are sent to the brain before getting metabolized by the liver. This makes inhalation the fastest method for administering cannabis. Usually, between 20-30% of the phytocannabinoids like THC and CBD are absorbed this way. The heat from either smoking or vaporizing cannabis converts the acid cannabinoids into their neutral forms. The short onset and duration make inhalation appropriate for acute problems (e.g. nausea or acute pain). The near-immediate onset also allows patients to titrate (adjust) and quickly find a desired dose. For those new to THC, overdose (getting too high) is short-lived when inhaling compared to other methods. One inhales cannabinoids by smoking or vaporizing flower. Cannabis oil extracts can also be vaporized or dabbed. The main issue with smoking is that smoke is harmful to the lungs. Although smoking cannabis is not associated with lung cancer or COPD, there are health issues associated with breathing any kind of smoke (e.g. chronic cough, congestion, asthma). 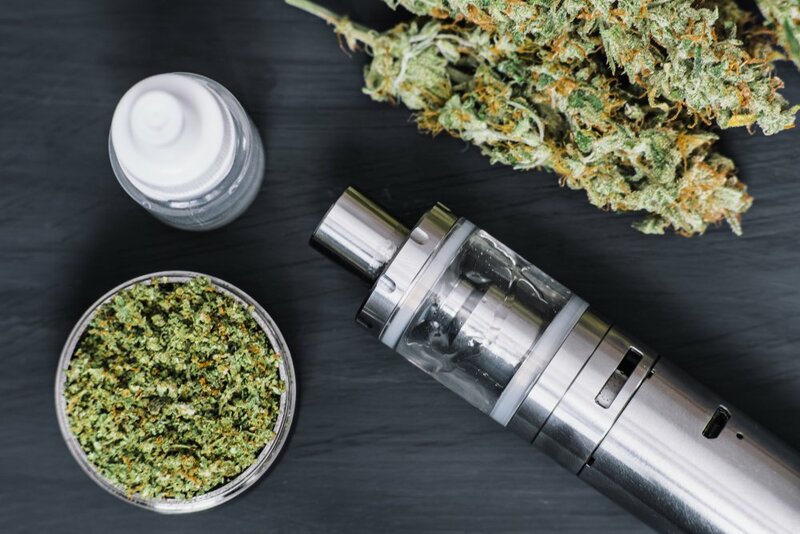 The cannabinoid tetrahydrocannabivarin (THCV) appears not to vaporize well, so smoking or non-inhaled administration methods may be necessary to get benefits from THCV. Vaporizing, compared with smoking, has a slightly slower onset but facilitates better absorption. Although vaping is generally better for the lungs, thinning agents and other additives in oil extracts and cartridges can break down into carcinogens when heated in poorly-made vaporizers. This is not an issue when vaporizing flower. Both flower and oil can be vaporized, but there is very little research on the effects of vaporizing oil concentrates. 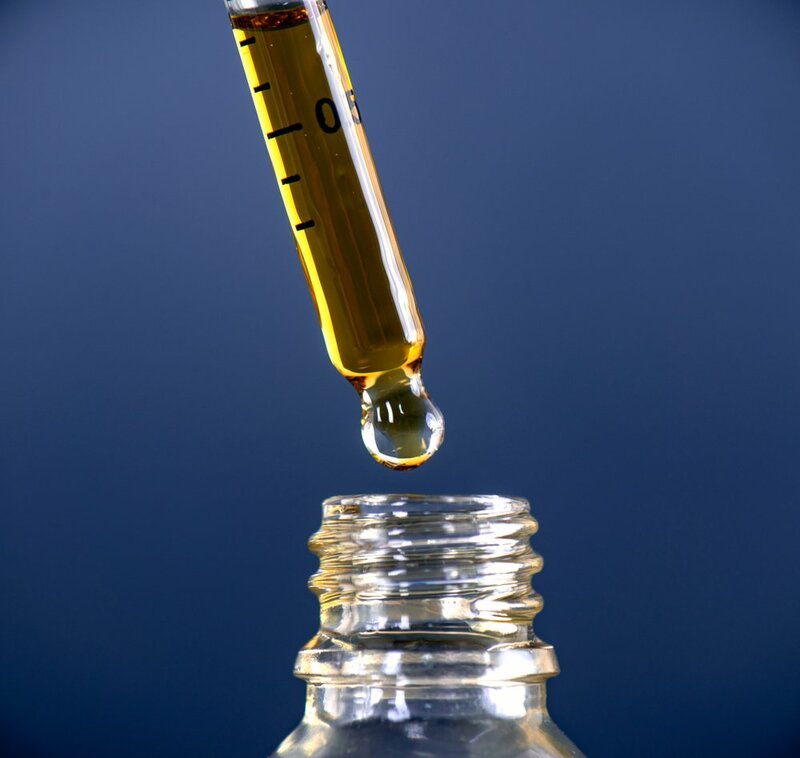 Oil extracts will have different terpene and cannabinoid profiles than the cannabis plants from which they are derived. On the other hand, flower is one of the least consistent products – consumers cannot always access the same plants. Distribution: Absorbed through the gut and modified in the liver, then spreads fairly evenly throughout the body. Duration: Psychoactive effects subside after about 6 hours in most people. Other effects may last up to 12 hours. Ingested cannabinoids are absorbed through the intestines and sent to the liver. It takes about an hour to feel effects when taken on an empty stomach, or up to three hours with food. People should not re-dose THC edibles for at least three hours after ingestion. On the way to the liver, cannabinoids will interact with receptors in the gut, so the effect on conditions like inflammatory bowel disease will be more pronounced. Once in the liver, three enzymes will start to modify THC and CBD in a process called “first-pass metabolism.” THC is largely converted to 11-OH-THC, which appears to cause a stronger high than THC. This, along with the long duration of edibles, is why new users should become comfortable with being high before using edibles containing more than 5 mg of THC. The longer-lasting effect of edibles and capsules make them suitable for many chronic conditions. Onset: 15 minutes to an hour. Distribution: Absorbed into the bloodstream in the mouth, then distributes evenly. Duration: After 6-8 hours, most of the THC and CBD has been metabolized or eliminated from the body. Oral mucosal tinctures usually come in one of two forms: an under-the-tongue spray or a dropper with a marking at a specific volume (usually 0.5 ml or 1.0 ml). This allows for consistent, measurable dosing. Pay close attention to the labels on these products. Products should be labeled with the dose of cannabinoids per spray or per ml. Tinctures involve a solvent like ethanol or sesame oil. Some of the adverse side effects attributed to cannabis extracts may actually be due to ingesting large amounts of the carrier oil. Although sublingual sprays can provide rapid and precise dosing, they are often confusing for patients. If you spray CBD oil under the tongue but then swallow immediately, your body will process most of it like an edible. This means that you will receive a lower dose over a longer period of time. With CBD products, this may just make for a weaker effect. But with a THC-rich tincture, people may take another dose after half an hour – thinking they hadn’t had enough – leading to accidental intoxication with THC. Low doses of cannabinoids have not been shown to cause problematic interactions with other drugs. 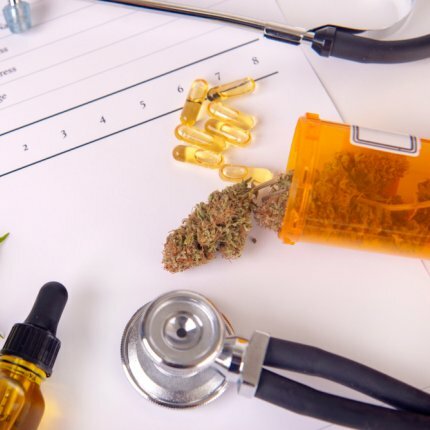 When people start using hundreds or thousands of milligrams of CBD, however, the body may struggle to break down the other pharmaceuticals a person is taking. But such high doses are not normally required for therapeutic benefit when using quality products. People with certain conditions or those who can only access CBD isolates may need to use large doses. Tell your doctor if you are taking high doses of CBD, so that she or he can help manage potential cannabinoid-drug interactions. The metabolism of THC plays a pivotal role in its psychoactivity. About 20-25% of people of European descent have genetic mutations that slow the metabolism of THC ; this mutation is less common in those of Asian or African descent. People with this mutation may be considerably more sensitive to the effects of THC; it can double or triple the dose someone experiences. The effect is most dramatic for edibles, so people should understand their sensitivity to THC before using edibles. 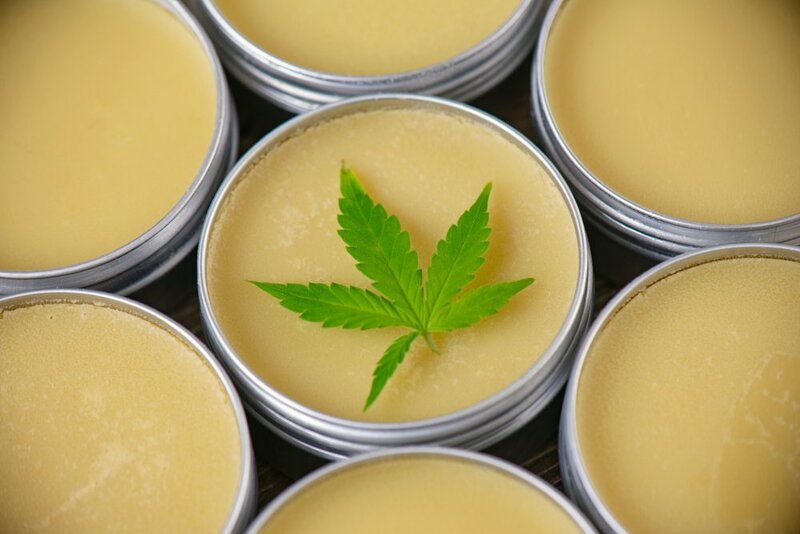 Topicals and rubs are one of the more common kinds of cannabis products. They can be used effectively for skin or joint issues, but will not be absorbed into the bloodstream. The presence of terpenes or non-intoxicating acid cannabinoids (THCA and CBDA) seem to increase skin permeation, but still not enough to get it into the blood. Large concentrations of terpenes in topical products may irritate and damage the skin. Although transdermal products are applied to the skin, their effects are nothing like topicals. A transdermal patch is designed to release cannabinoids into the bloodstream at a constant rate. If it has THC, the user can experience psychoactive effects. Transdermal administration should confer an experience somewhat like sublingual use, although a transdermal patch could be designed to work for longer periods of time. 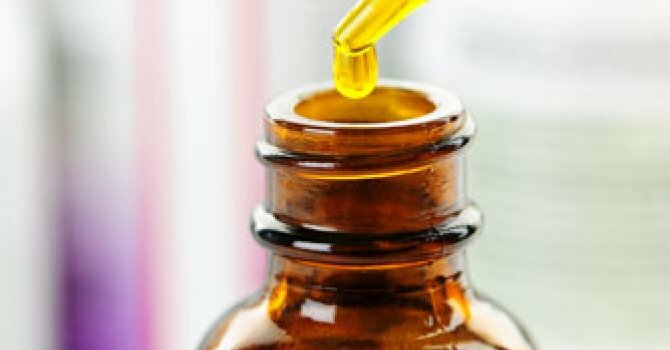 It’s worth noting, however, that a transdermal CBD isolate failed to treat epilepsy in a clinical trial, whereas a sublingual CBD isolate was successful. Any company claiming to market a transdermal product should have public data demonstrating how well it is absorbed. Cannabinoids are sticky, waxy chemicals. They like to mix with oil, not water. There are, however, a number of ways to get cannabinoids to dissolve in water , allowing for products like CBD-infused and THC-infused beverages. But the research in this area is limited. The processes that make cannabinoids soluble in water may also make it easier for your body to absorb THC and CBD. This means that such products will have a quicker onset compared to an edible (as quick as 20 minutes) and the dose may be stronger over a shorter period of time. The process of solubilzing CBD and/or THC can reverse over time, so groups developing water-soluble formulations need to ensure the stability of their product. On the whole, ingesting water-soluble cannabinoids shouldn’t be much different than ingesting an edible, though the former may turn out to be faster acting and a bit more potent. 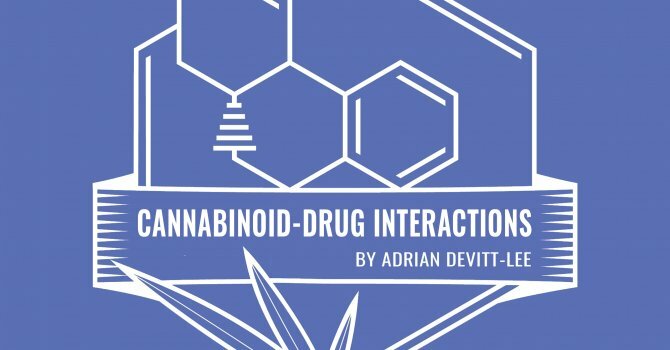 Adrian Devitt-Lee is Project CBD’s chief science writer. Copyright, Project CBD. May not be reprinted without permission. Cannabinoids are oily compounds. They distribute primarily into fatty tissues like the brain, fat, and liver. The doses for Marinol (an FDA-approved THC isolate) are 2.5, 5, or 10 mg / capsule. Sativex, a cannabinoid tincture approved in many European countries for controlling spasticity in multiple sclerosis, contains 2.7 mg THC and 2.5 mg CBD per spray. Physicians are counselled to recommend up to 12 sprays interspersed throughout the day. (This adds up to 32 mg THC and 30 mg CBD.) Epidiolex, an oral-mucosal spray of pure CBD, has a daily target dose range of 5-20 mg per kg of bodyweight. These two pharmaceuticals are approved for specific conditions in various countries. Curiously, brushing one’s teeth before applying the tincture may improve both the bioavailability of the tincture and consistency of the dose. 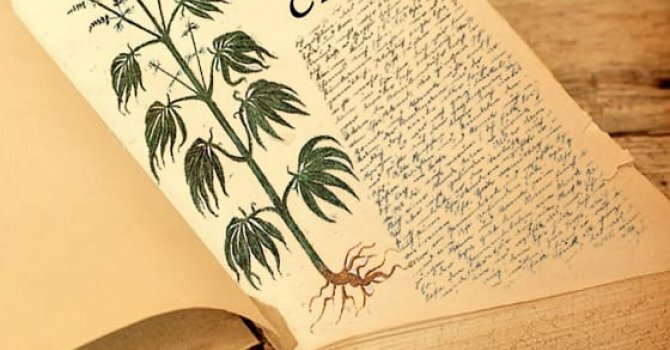 Technically, a tincture only refers to an extract dissolved in ethanol, but this language is also often applied to cannabis infused in a carrier oil. These genes encode the CYP2C9 enzyme. Medications that inhibit this enzyme may amplify the effects of THC, particularly in people with a less-functional version of this enzyme. There are many other genes that affect THC sensitivity, including CNR1 which encodes the CB1 receptor and COMT, which encodes another metabolic protein. 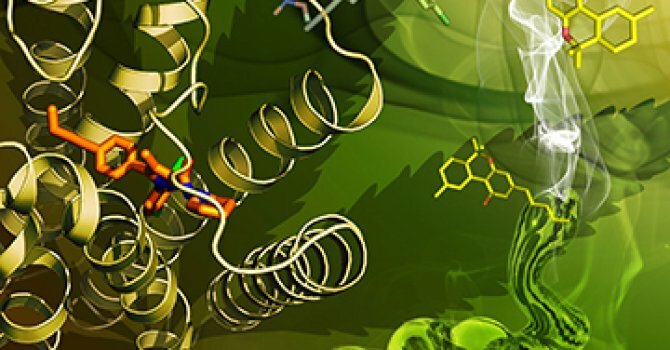 Some methods to make cannabinoids water-soluble include creating an emulsion of cannabinoid and coating the particles in a surfactant to stabilize them; making a water-soluble pro-drug which your body will break down into THC or CBD, and; trapping individual molecules of THC or CBD in “molecular cages” that dissolve in water and are easily broken down by the body. CBD User’s Guide Project CBD has created a beginner’s guide for cannabidiol & cannabis therapeutics to address key questions of CBD users.